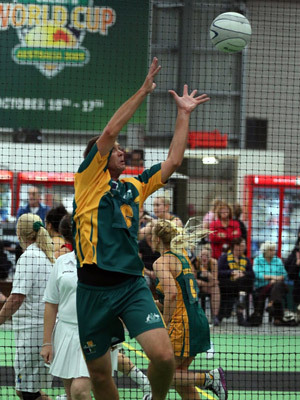  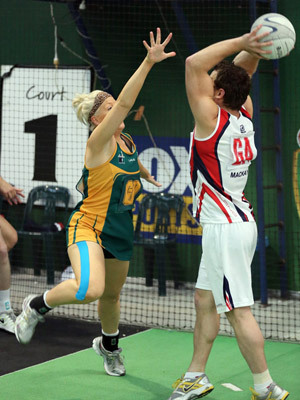 Welcome to the World Indoor Netball Association Website. 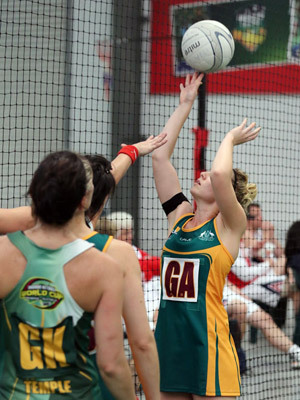 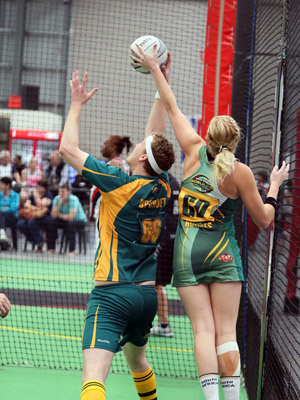 Indoor Netball as it is now known, was started in Australia in 2000 at the first Indoor Netball World Cup. 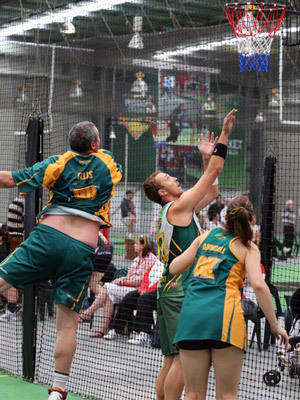 The nets were introduced as only difference and this successful formula has grown from strength to strength in various countries around the world. 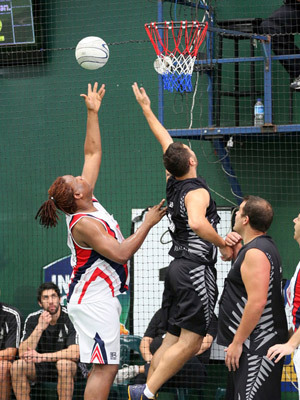 Played in countries like Australia, New Zealand, England, South Africa. 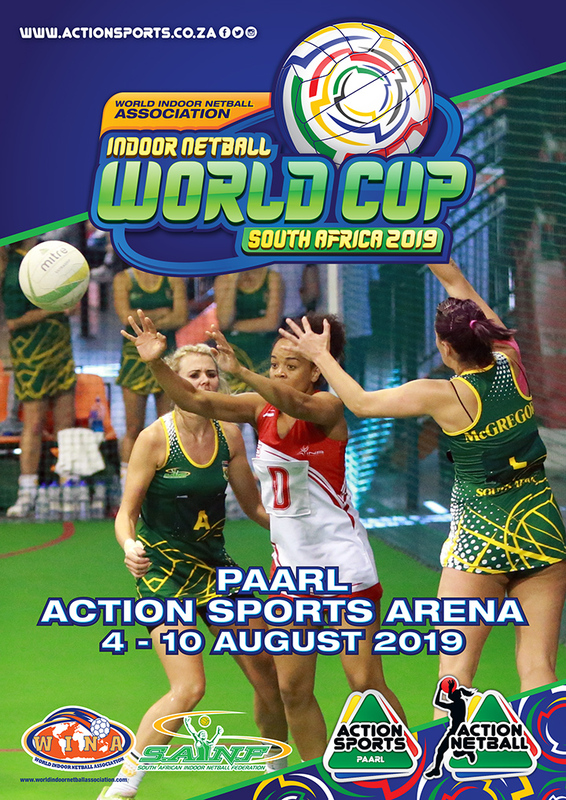 This great sport has its various levels from social matches to league matches to Provincial or State tournaments all the way up to International matches including World Cups and Masters Series.